ALL India Radio Kannada Online . 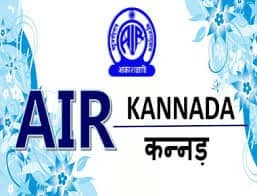 Listen AIR radio from Karnataka Live Online . Note : Please wait 30 Seconds to listen this radio after pressing play button ( player loading may take 30 Seconds ) .